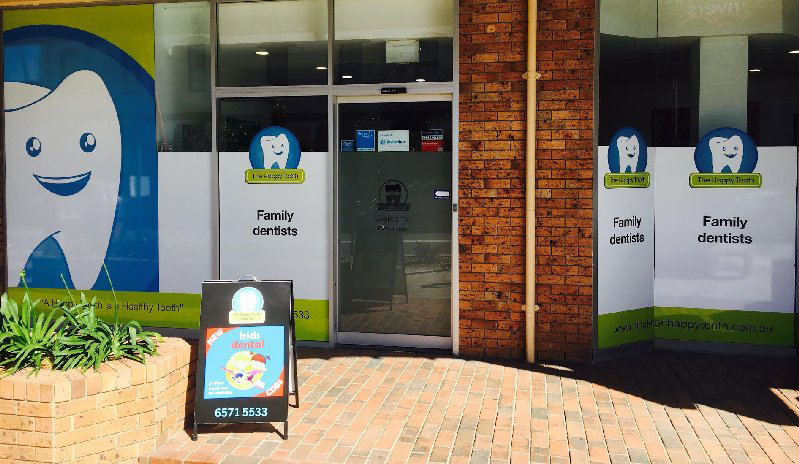 The Happy Tooth Dental Practice is committed to providing you and your family with all your general dental care in a professional yet friendly, caring and relaxed environment. Our modern and comfortable dental premises are located in Singleton. We offer a full range of treatment options. In addition to general Dentistry we have available tooth whitening, cosmetic dentistry and dental implants, together with general preventative care programs. We regard ourselves as the family Dentists, we are here to help all members of our community. We have included in our premises a dedicated play area for children, making your visit to our premises more relaxing. Tooth Whitening, Veneers, Crowns, Bridges, Dental implants & Invisalign.